Three of the “Big Six” energy companies have announced significant price rises, which will add over £100 a year to a typical bill. With other companies expected to follow suit, experts are advising that now is the time to switch and benefit from the best deals. A switching campaign is underway across the Liverpool City Region. Switch Together, Save Together was created by Wirral-based charity, Energy Projects Plus together with the Liverpool City Region local authorities, to help local residents explore if switching is worthwhile for them, without any pressure. The current campaign builds on the success of the City Region Collective Switch, which took place in June. Over 4,600 people joined the collective switch, which saved residents an average of £110 a year on their bills. This campaign aims to be even bigger and better, and it is hoped that many more residents will get involved. 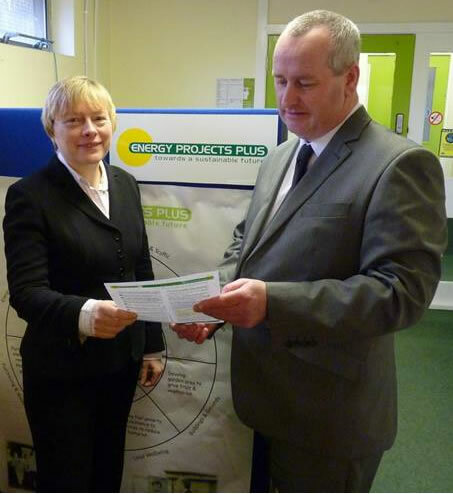 Residents will be offered expert energy advice by the advisors at Energy Projects Plus, as well as a clear view of their potential savings and a guide through the switching process, courtesy of switching partner, energyhelpline. Anyone can take part, regardless of current supplier or payment methods. Those who have never switched their energy supplier, or who haven’t switched in the last 12 months, are likely to benefit most from switching. 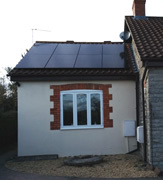 Those interested in taking part in the switching campaign can find out more by visiting www.LCRenergyswitch.co.uk or by calling Energy Projects Plus on freephone 0800 043 0151. Energy Projects Plus hosts the ‘Fuel Poverty Across Liverpool City Region’ conference to help shape action on fuel poverty across the City Region. 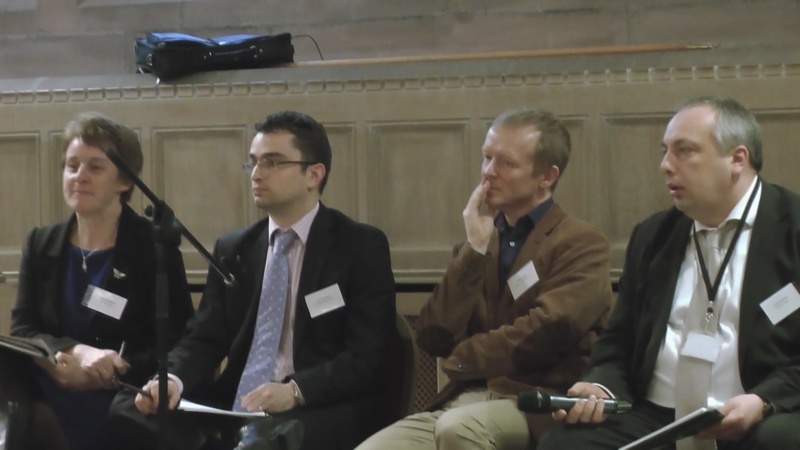 On Thursday 21 March, Energy Projects Plus hosted a fuel poverty conference at the Liverpool Anglican Cathedral, bringing together stakeholders from across the City Region to develop a strategic approach to affordable warmth. Fuel poverty, the inability to keep warm at an affordable cost, is a significant issue across Liverpool City Region with more than 1 in 5 households suffering. It is recognised that coordinated cross-sector action is vital to tackle this problem and Energy Projects Plus works closely with Liverpool City Region authorities to ensure that fuel poverty is kept firmly on the agenda. With support from the Department of Energy and Climate Change, Joe Anderson, the Mayor of Liverpool and James Jones, the Bishop of Liverpool we recognised the extent to which fuel poverty impacts on other policy areas such as health and wellbeing, financial inclusion and child poverty and sought to identify ways forward for the City Region. Key speakers included Councillor Tim Moore (Cabinet Member for Transport and Climate Change, Liverpool City Council), David Colbourne (Chair of the Northwest Carbon Action Network), Niall Cooper (National Coordinator for Church Action on Poverty) and Dr Janet Atherton (President of the Association of Directors of Public Health). We also facilitated a series of highly interactive workshop discussions to share knowledge, identify barriers to improvement and cover key influences on fuel poverty, including household energy standards, household income and fuel prices.